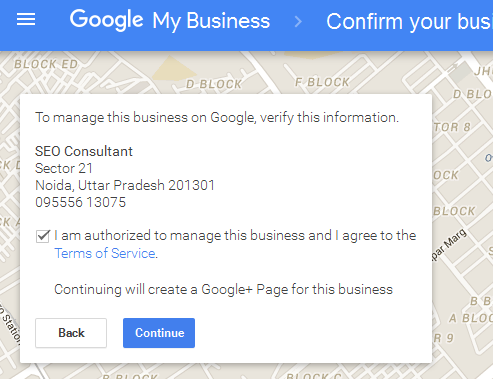 How to Setup Google Business Listing for my Business? 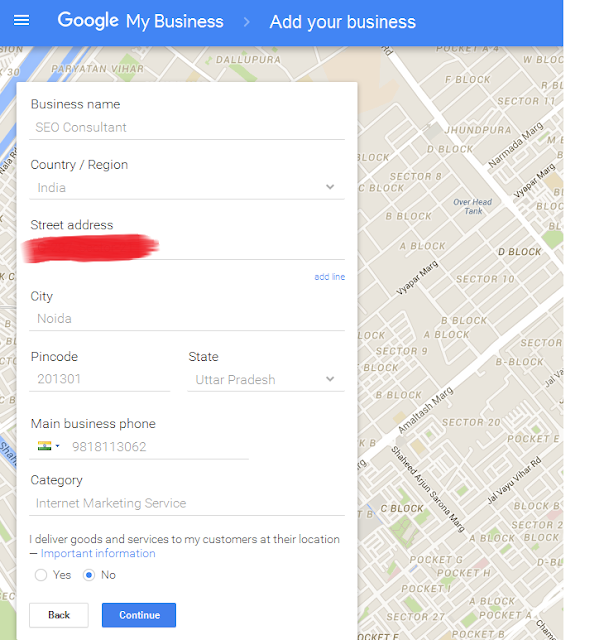 How to Setup Google Places for my Business? How to start Local SEO? Now a days business listings are on boom in Digital marketing especially in case of Google. 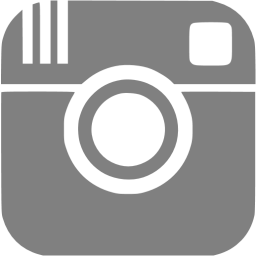 Business listing is the best way to attract your actual local customers. The real customers that turn into leads. Local marketing looks more effective for any business. 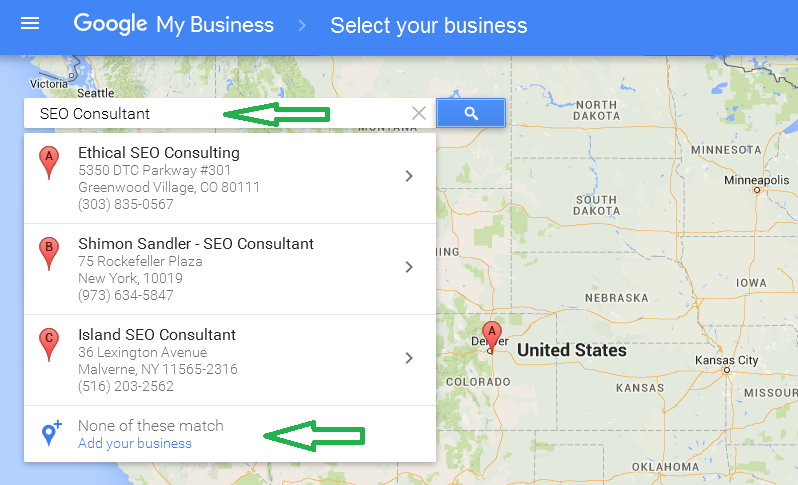 If you already setup Google map listing for your business, definitely you will have been trying to rank your business high in Google maps listing. If you are not getting an exact solution of ranking your business page in Google maps listing don't worry i have a detailed solution for it. 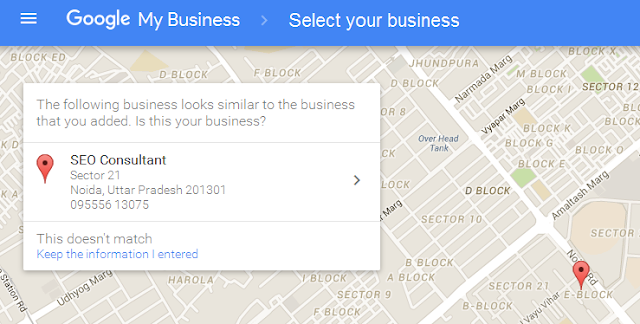 Please visit my post "How To rank higher on Google maps"
What is the reason of high demanding Google business listing? First of all Google ranks all it's business listing results in top of organic results. Second this service is absolutely free for all. While other search engines take charges to setup business listings. Now i come to the main point, If you are new in SEO and don't know how to add business listing on Google, don't worry i explain here step by step guide to setup Google business listing. But before creating a Google business listing page you must read carefully guidelines for Google My Business and Google Plus User Content and Conduct Policy. 3. Choose the relevant option that matched your business. You will see 3 options "Storefront", "Service Area", "Brand". If you select Storefront or Service area the page will be redirected to Google map. Fill the above farm very carefully as these fields are one of the factors to rank your business listing in Google. All information provided by you must be correct. 7. Just click "Set marker location" and drag the marker at its correct place and click "Done". 10. 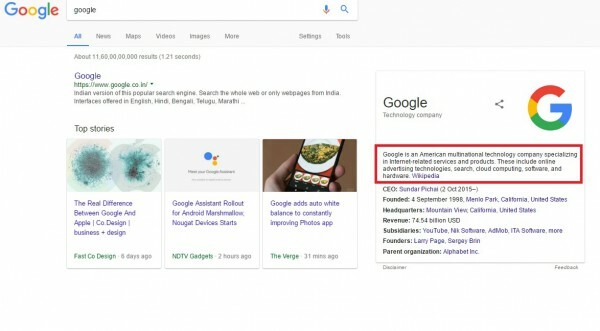 Click to continue and Google will automatically create a Google Plus page of your business listing and Google will mail a verification pin on your address. 11. Now i come back on point number 3, if you click "Brand" you will see an option to create a Google plus page just fill your business name in "Page name" field and website check "I agree" terms then click "Create page"
Google has merged its G+ page and Google business listing, therefore whenever you create a Google business listing for your brand your Google business listing page will be automatically redirected to your Google Plus page.